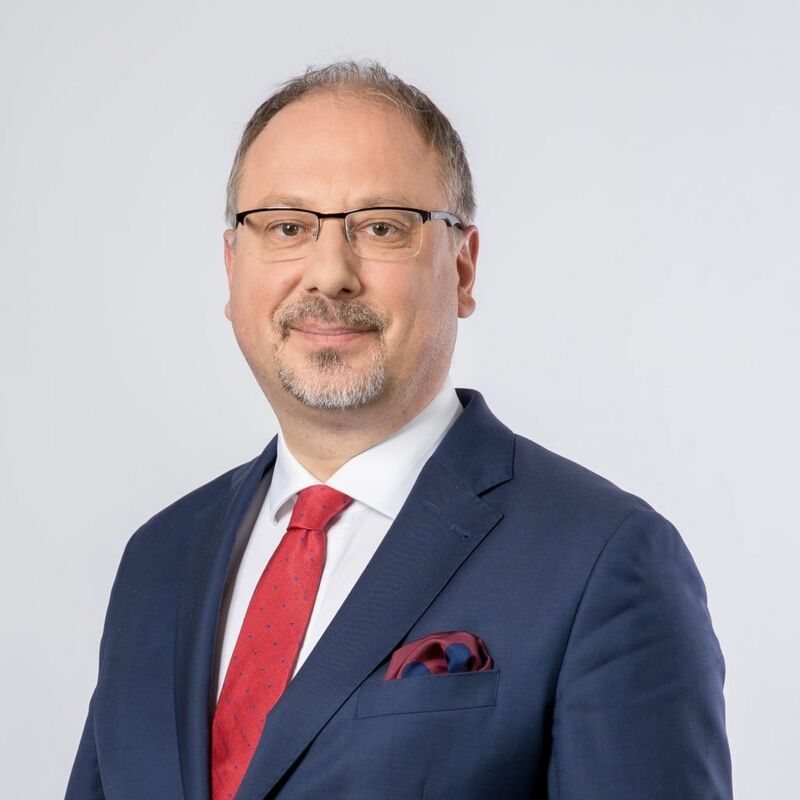 The Polish Ambassador to the United Kingdom His Excellency Arkady Rzegocki will visit Belfast this week. The Ambassador, who has held his post since September 2016, will meet with political leaders and senior civil servants to help promote cultural and economic ties between Northern Ireland and Poland. He will also give a talk at Queen’s University Belfast on “The Role of Poland in Europe in the Context of Brexit” on Thursday, 15 November. On Saturday, 17 November he will join the ceremony of unveiling of Monument dedicated to Polish Airmen at the Cenotaph, Newtownards, while on Sunday, 18 November he will attend the First Congress of Polish Diaspora Education in Belfast. Poland is the only European Union state with a Consular presence in Northern Ireland and there are deep ties between the two countries, with approximately 30,000 Poles currently living here. The official opening of the new Consulate on Belfast’s Malone Road is expected to take place in the coming weeks. Polish immigration into Northern Ireland increased after the EU expansion in 2004, however the connection between the two countries goes back decades with Polish forces playing a pivotal role in the Second World War including the 303 (Polish) RAF Squadron which was stationed at Ballyhalbert in Co Down from 1943 to 1944. This year Poland is also marking its 100th anniversary of the country regaining its independence.